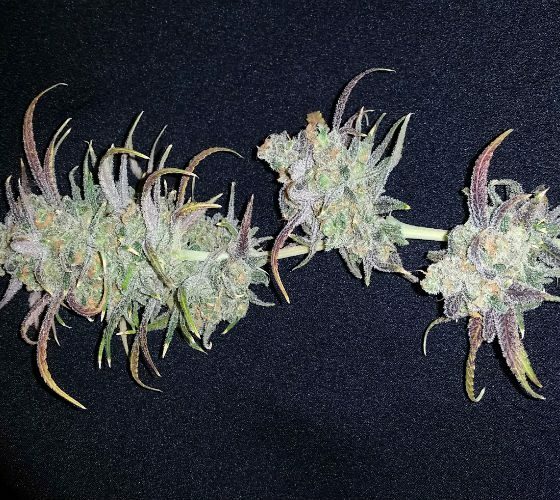 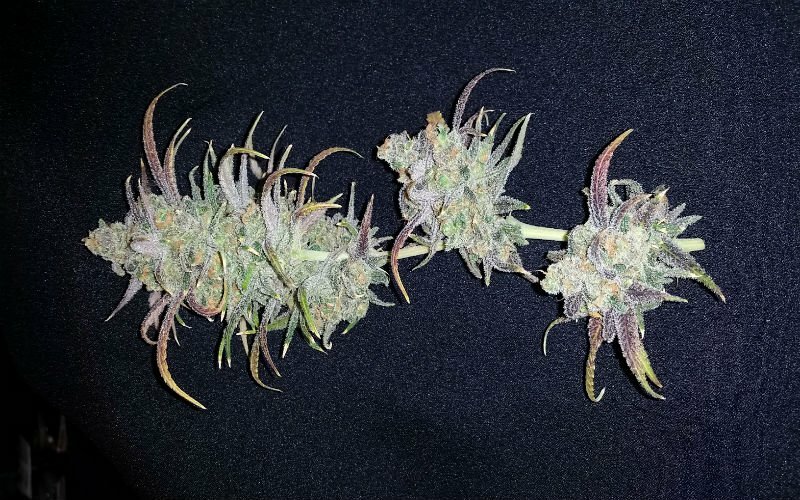 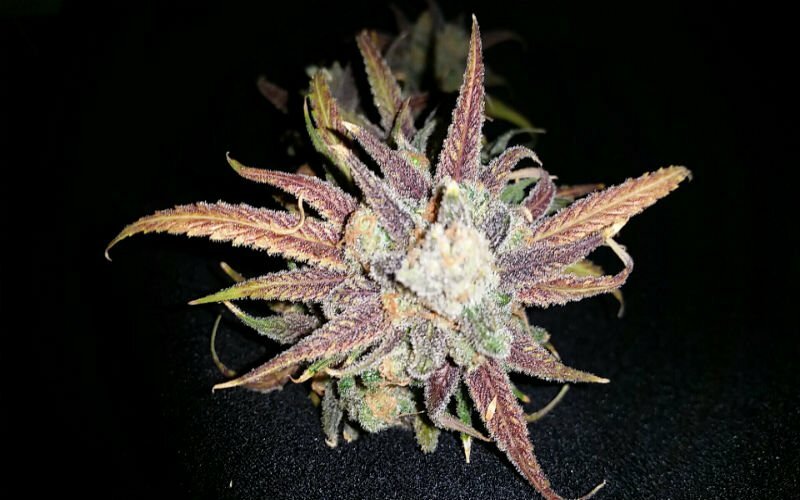 Blue Dream is a beautiful 50% sativa/50% indica hybrid of Blueberry and Super Silver Haze. 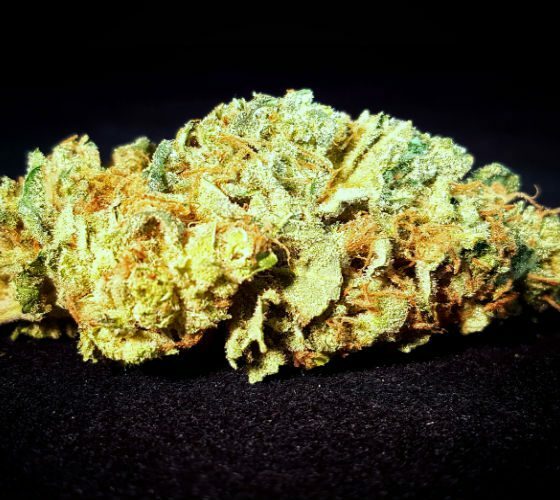 One of the most popular and well known West Coast strains, Blue Dream combines the euphoric, full-body high of an indica with the gentle cerebral invigoration of a sativa. 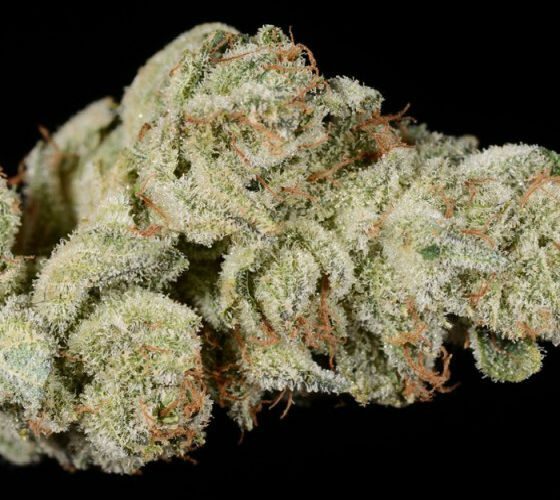 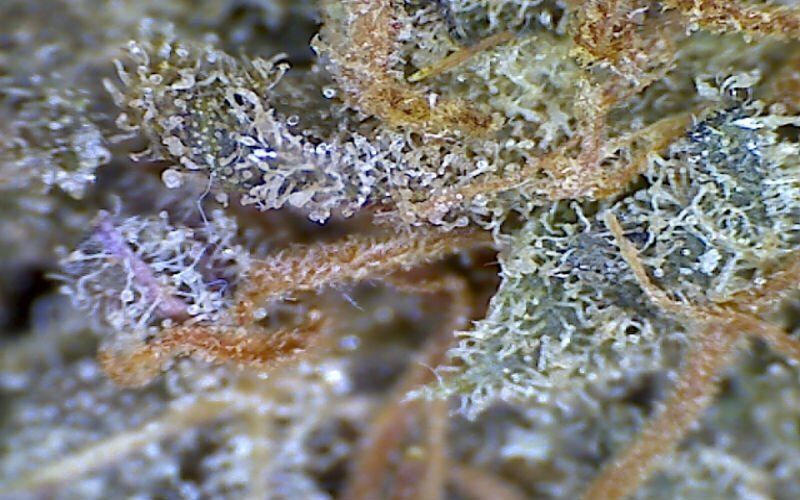 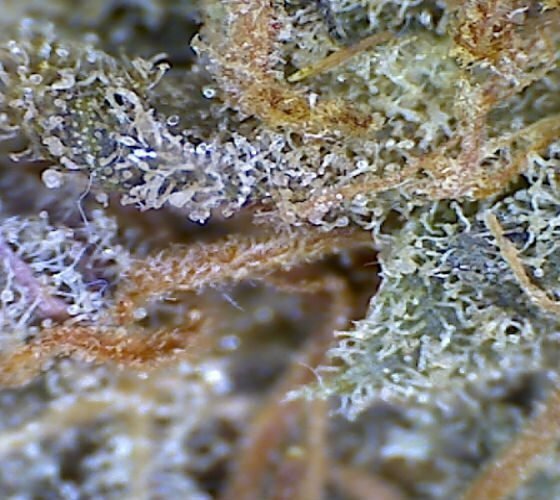 Blue Dream has a sugary, berry aroma and features long, thick, tan hairs loaded with a dense frosty coating of crystals. 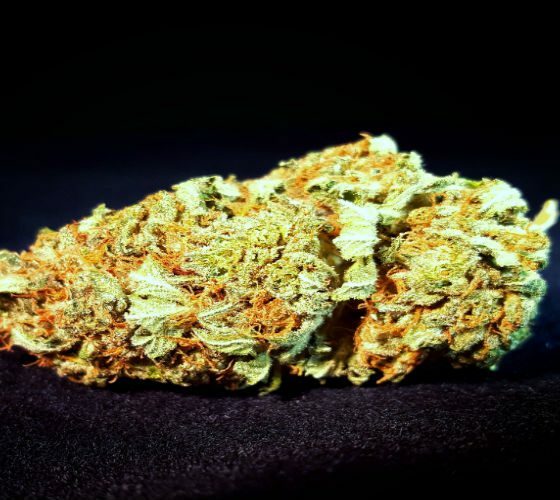 The vapor from Blue dream is smooth, sweet and the effects are typically long lasting and euphoric.